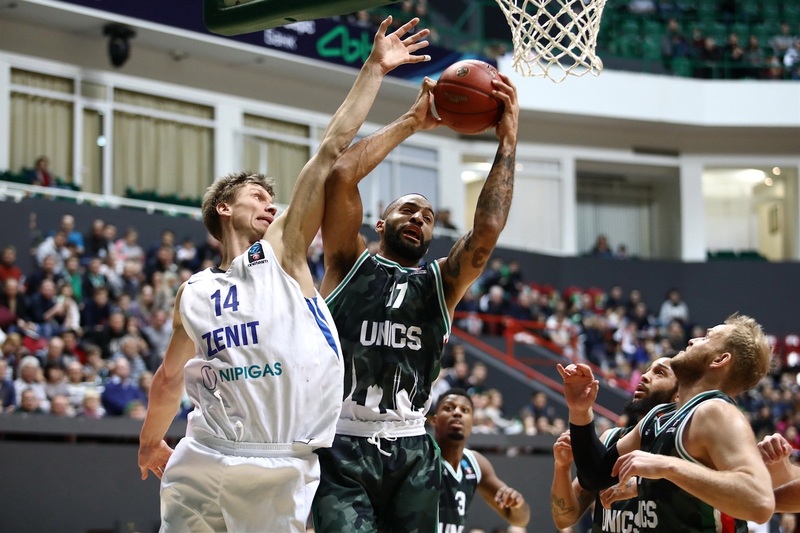 UNICS Kazan tipped off the Top 16 by holding on for a thrilling 68-67 home victory against Russian neighbor Zenit St. Petersburg, which had plenty of chances to win a closely-contested game, including a potential game-winning three-pointer that was missed by Evgeny Voronov on the final possession. 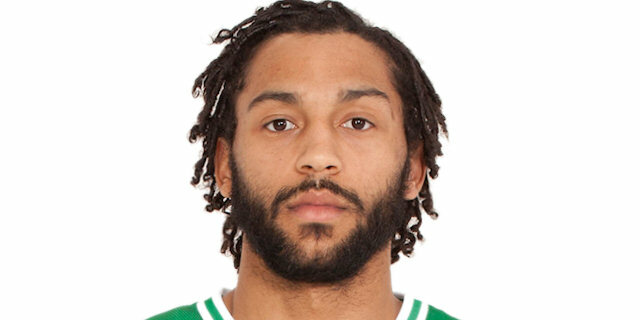 7DAYS EuroCup Regular Season MVP Pierria Henry led the way for UNICS with 17 points, 4 rebounds and 4 assists, while Melvin Ejim added 11 points and 8 rebounds. 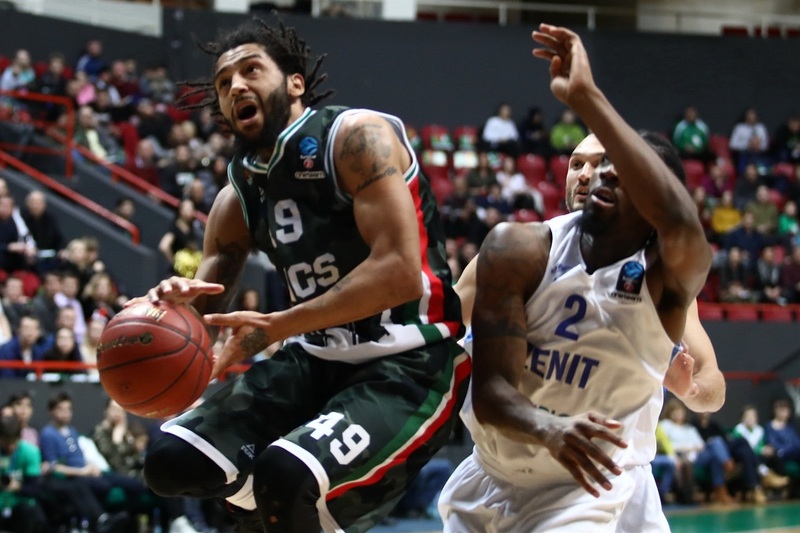 Jalen Reynolds had a huge night for Zenit in defeat, combining 17 points and 17 rebounds. The visiting team also got 14 points from Philip Scrubb and 10 from Marko Simonovic. 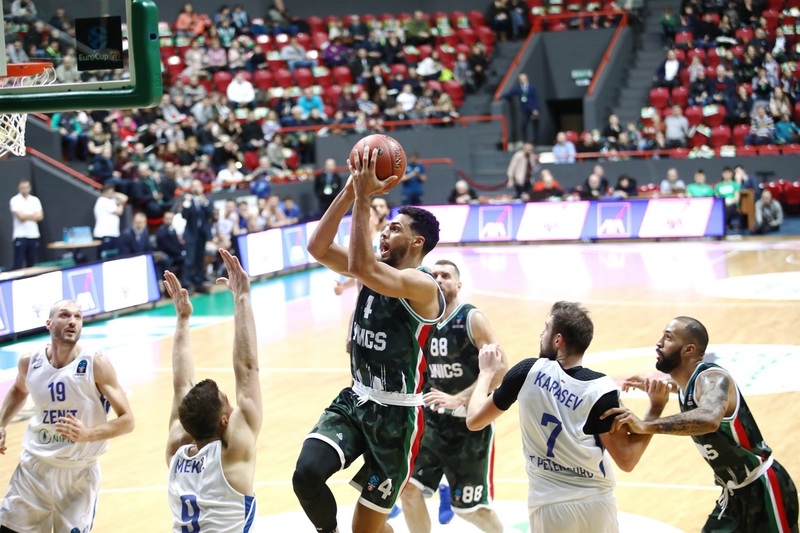 The game was close from the beginning, as Henry scored twice inside and Anton Ponkrashov netted from deep for UNICS, but Simonovic answered for the visitors with 7 points. A put-back by Anton Pushkov helped make it 18-18 after 10 minutes. 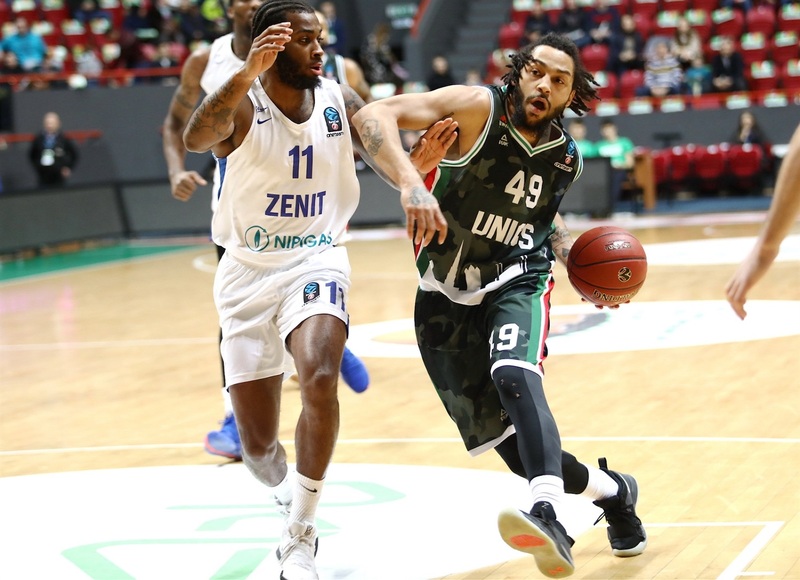 Layups from Pushkov and a pair of triples for Scrubb sent Zenit ahead, but long-range strikes by Ejim and Jamar Smith restored UNICS's edge. 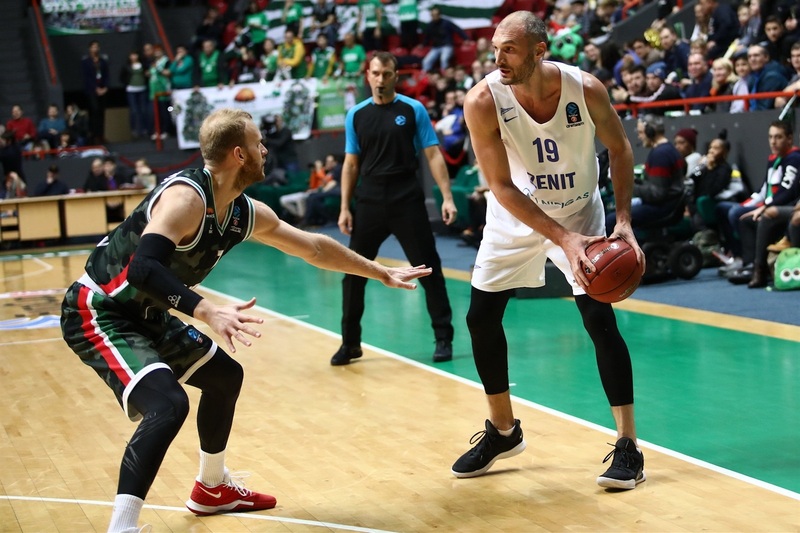 Jarrod Uthoff struck from deep and Reynolds netted a pair of mid-range jumpers for another Zenit lead, 29-37, before Henry ended UNICS's drought with 4 straight points. Kostas Kaimakoglou added 2 three-pointers to pull the hosts closer and it was 41-42 at halftime. 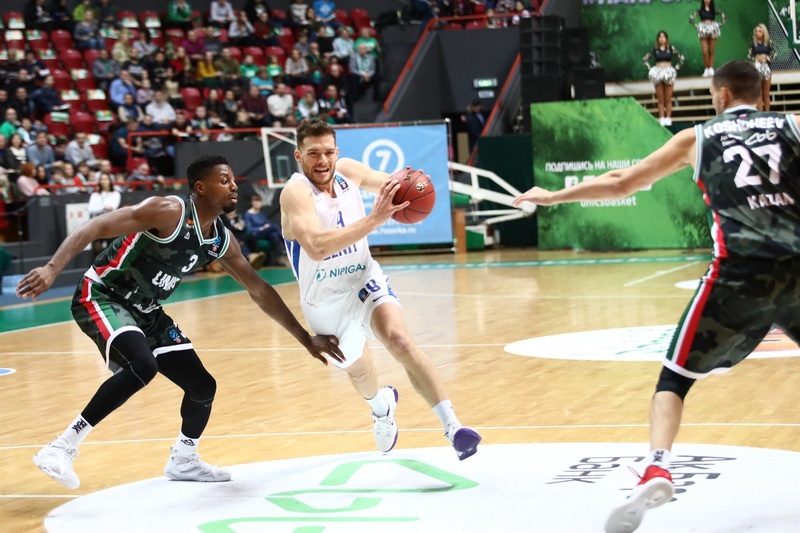 Henry and Smith opened the second half scoring from long-range, but a three-point play from the dominant Reynolds and a triple from Simonovic sent Zenit back in front. Strong Zenit defense helped ensure a 53-54 advantage by the end of the third and Scrubb scored twice to protect the lead early in the fourth. But free throws kept UNICS in the game, and the hosts then moved ahead with scores from Ejim and Jackie Carmichael. 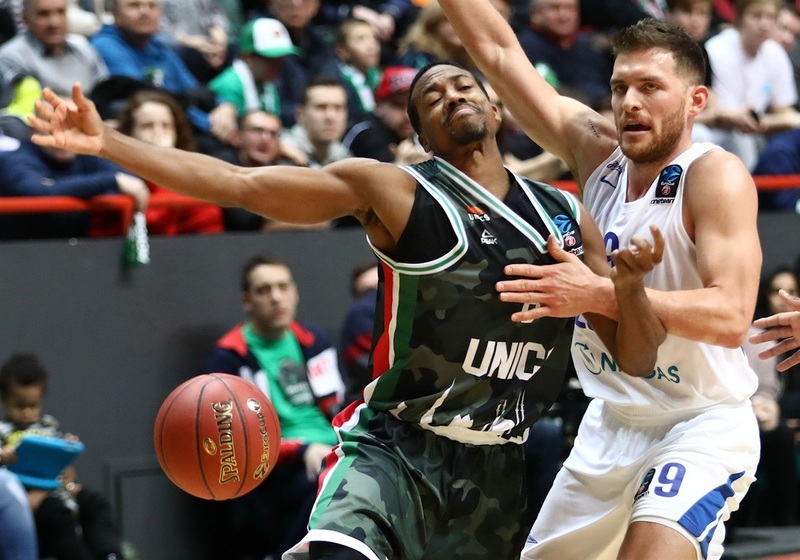 Uthoff's triple gave Zenit a fresh spark and Reynolds made it a one-possession game inside the final minute. Gal Mekel's free throws made it 68-67, but Voronov missed a triple, despite having a good look on the final possession and UNICS held on. 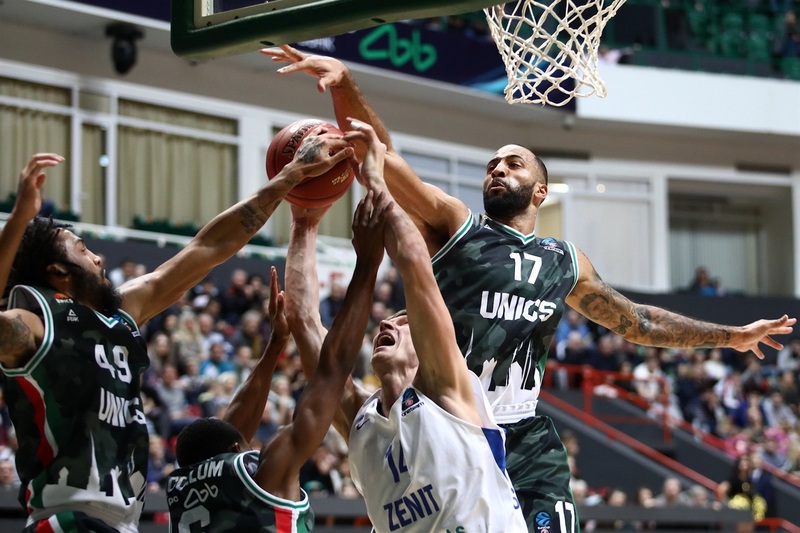 UNICS had a tough night on offense, suffering a few lengthy scoring droughts and finishing the game with just 12 of 32 two-point shots converted (37.5%) and hitting only 8 of 26 from long-range (30.8%). But it was a different story from the foul line, with the home team making 20 of its 24 free throws, including a key run of 7 straight early in the fourth quarter to level the game despite failing to make a single field goal. 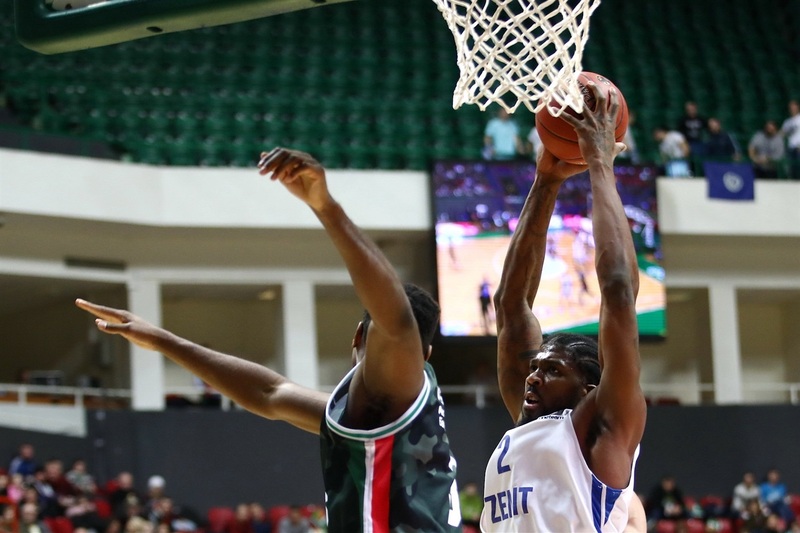 Jalen Reynolds set a new season-high for the 7DAYS EuroCup by grabbing 17 rebounds. The Zenit big man registered 10 points and 9 rebounds in the first half alone and soon completed his double-double with a monster rebound early in the second half. Sixteen of his boards were off the defensive glass, setting a new personal best and tying the second-highest ever in the competition. 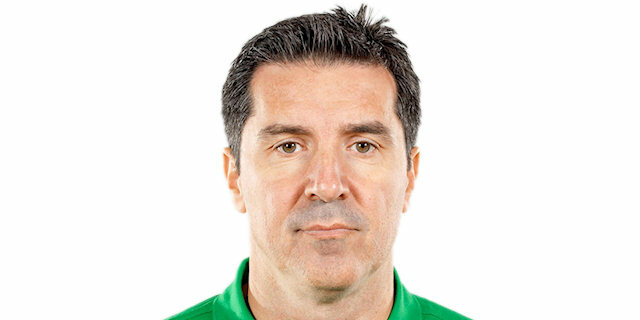 New Zenit coach Joan Plaza – a two-time EuroCup winner – will find reasons for optimism despite starting his reign with a loss. Plaza's team led for much of the game and came within one missed shot of claiming a road upset against a UNICS team that boasted a 9-1 record in the regular season. 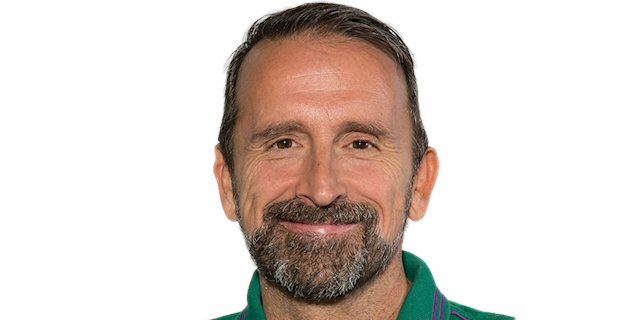 He will be particularly heartened by seeing Zenit allow just 68 points after conceding an average of 82.3 in the last phase of the competition. 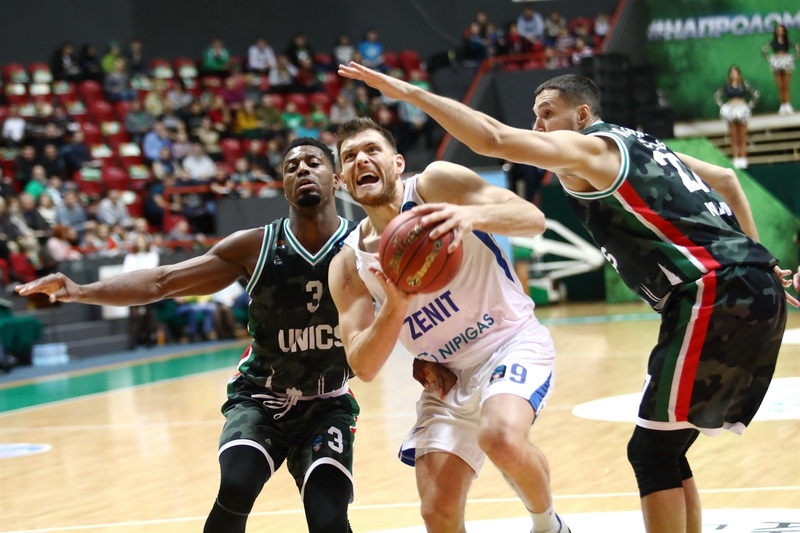 Round 2 of the Top 16 next week will see Zenit head home to take on Cedevita Zagreb, while UNICS goes on the road for a trip to face Morabanc Andorra.